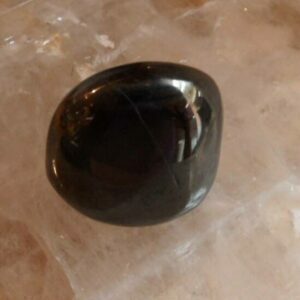 Jet was used extensively in mourning jewelry in Victorian times and was considered a stone for alleviating and bringing grief to the surface to be healed. 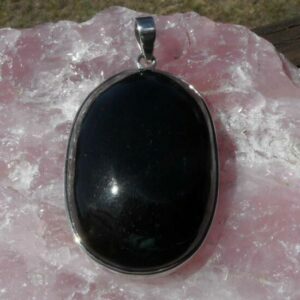 It has also historically been used as a protection stone and is said to have very powerful protection energies to ward off evil, negativity, and psychic attacks. It is also said to protect finances and protect from depression. Jet is relegated primarily to the base charka, but when used on the upper chakras it helps kundalini move to the crown chakra. Mystically just is considered a stone of sympathy.